Over the past few weeks we’ve experienced quite a heatwave here in the Pacific Northwest and a tremendous amount of smoke from the BC and Washington wildfires. While it’s cooled in the past several days, the smoky air remains for at least a few more. The sky is a strange haze and the sun casts an unusual orange color. Sunsets have been eerily beautiful. My mind can’t help but wander to the forests, animals, firefighters, others in the fire’s path and the added impact on Earth’s changing climate. Although fire is a natural part of forest ecosystems, it’s estimated over 84% of forest fires are started by humans. So while I wait out these smoky days and limit my outdoor activities more than usual this time of year, I’ve been eating and sharing quite a few popsicles. Keeping the freezer stocked means a tasty frozen treat is never far from reach. A favorite way to stay cool during the hottest days of the year. The best part about making homemade popsicles is you can take advantage of local fruit when available, and you control the ingredients. Just imagine the possibilities! These popsicles are super simple to make too. 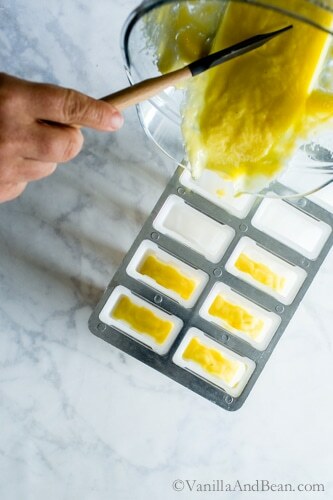 You’ll need a popsicle mold, or these can be easily made in paper cups or ice cube trays. I use this plastic mold, but since I bought it a new stainless steel mold became available. Having a popsicle mold on hand is worth the kitchen real estate, even in my tiny kitchen. Grab a few mangos, coconut milk, your favorite nut milk (I use homemade cashew milk), matcha green tea and the most local honey you can get your hands on. Local Harvest can help you find the honey! Use 1/2 of each milk to whip up the mango puree with a bit of honey. Divide the puree evenly among the molds, and freeze for 15 minutes. While the mango is setting, whip up the matcha tea mixture with the remaining milks and honey. 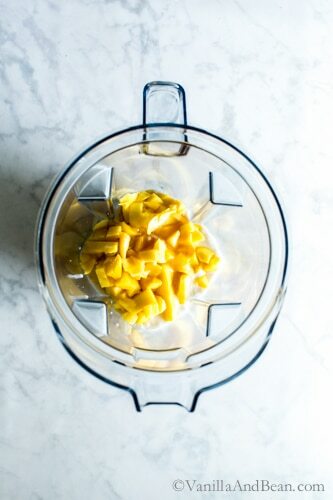 Pour the matcha mixture over the top of the mango mixture and freeze until set, at least eight hours or overnight. 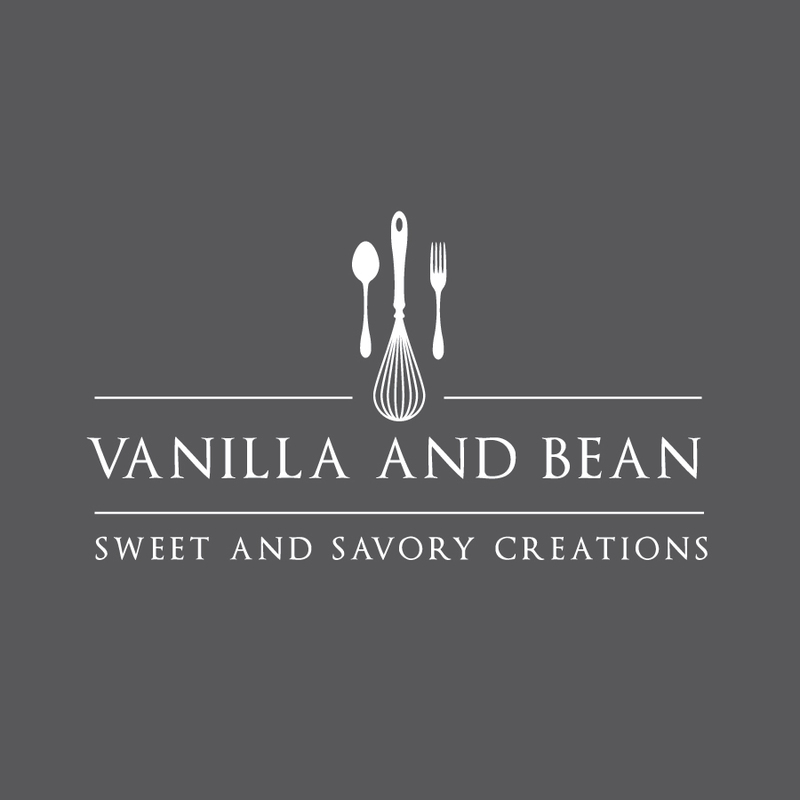 Let’s whip up some popsicles, y’all, and be sure to tag @VanillaAndBean #VanillaAndBean on Instagram if you make these! I can’t wait to see your creations. Keep the freezer stocked during the hottest months of the year. 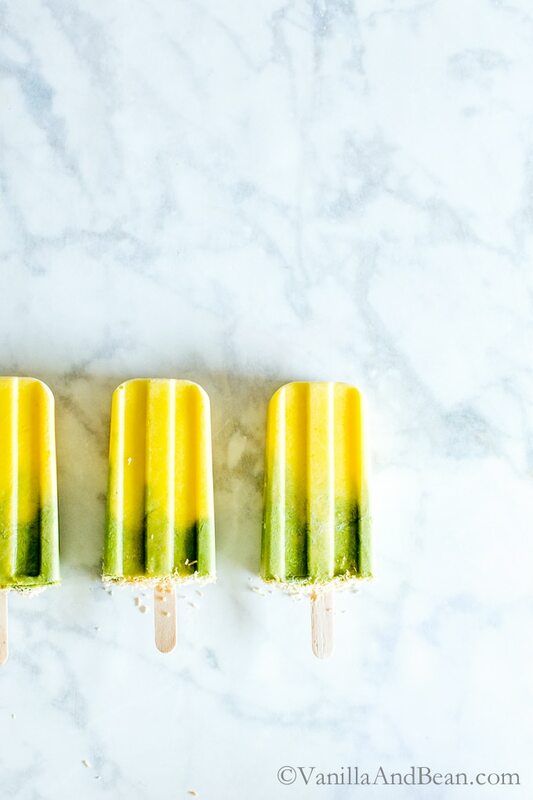 Creamy, cooling and naturally sweetened, Matcha-Mango Coconut Popsicles are fun to make and share! Use honey to sweeten these pops or for a vegan option, try agave nectar. *Time below does not include time to freeze popsicles. (Optional) Toast shredded coconut in a dry skillet, on medium low heat, tossing and stirring frequently for 3-4 minutes, or until golden. Be sure to keep a close eye on it as it goes from toasty to burnt in no time! Set aside. In a high speed blender add 1/2 of the nut milk and 1/2 of the coconut milk. Add the mangos and 2 Tbs of honey. Blend on high speed until smooth and creamy, about 30 seconds. Divide this mixture evenly between the popsicle molds, filling to a little over 1/2 way. Freeze for 15 minutes. 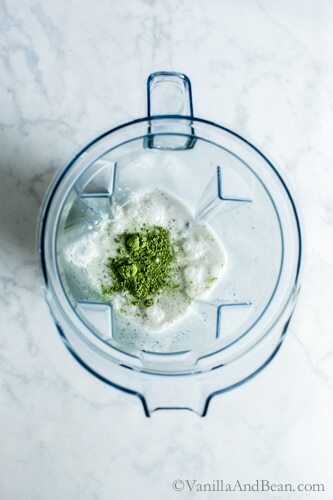 Rinse out the blender pitcher and add the remaining nut and coconut milk, 2 Tbs of honey and matcha green tea. Blend on high speed until the mixture is smooth and creamy, about 30 seconds. 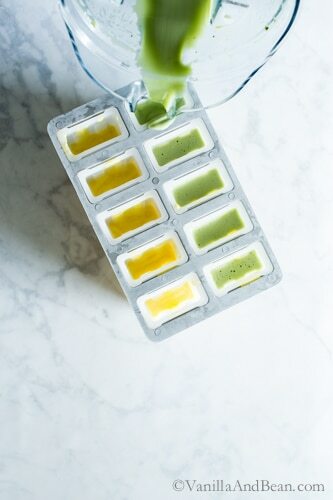 Pour over top of mango mixture into popsicles molds. Fill popsicle molds, leaving about 1/8" (3mm) head room at the top. Use a knife or skewer to gently mix the two if a feathering design is desired. Freeze for another 45 minutes, then add the popsicle sticks (without adding the lid - I find it useless and a pain) then sprinkle base of popsicle with toasted coconut (optional). Freeze overnight. To release the pops, turn the mold on its side and run water over the the mold on both sides. Gently wiggle the popsicle stick to remove the popsicle... be careful here, as the stick can break. Store between small pieces of parchment in a lidded container in the freezer for up to two weeks. I’ve read about the fires overy there near you, and while I do know some fires are just a part of nature and life, it’s so sad that most of them are the cause of careless (or horrible) human beings. Not enough people have respect for the beauty that is mother nature. It’s such a shame. I need a dozen of these popsicles to cope. ;) These are just beautiful, Traci, and I’m loving the flavor!! These are the perfect way to stay cool! Pinned! Cheers, friend! You are the popsicle queen, Traci! I guess you could say I was eavesdropping on your conversation with Mary Ann, but if you guys get together for a popsicle swap meet – I’d love to join! :) I’ll bring the napkins! These are gorgeous, my friend! Pinned! Love the presentation of these popsicles! 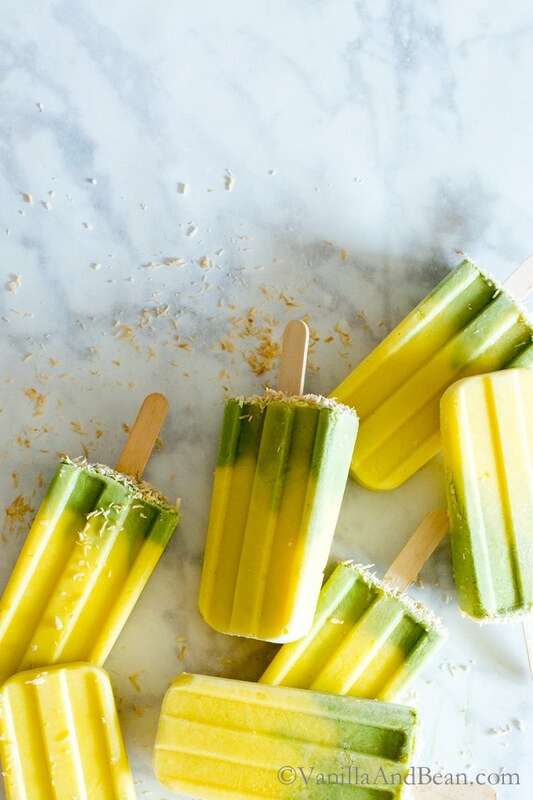 The flavor combination of mango, coconut, and matcha sounds delicious! I’m so sorry to hear about the wildfires near you. I felt the same way when we first moved to GA and they were having horrible fires in the mountains. The air was thick with smoke and it made it unbearable to go outside, better yet think about how much damage it must be causing to those directly affected. It’s so sad that we can’t do better for our planet. 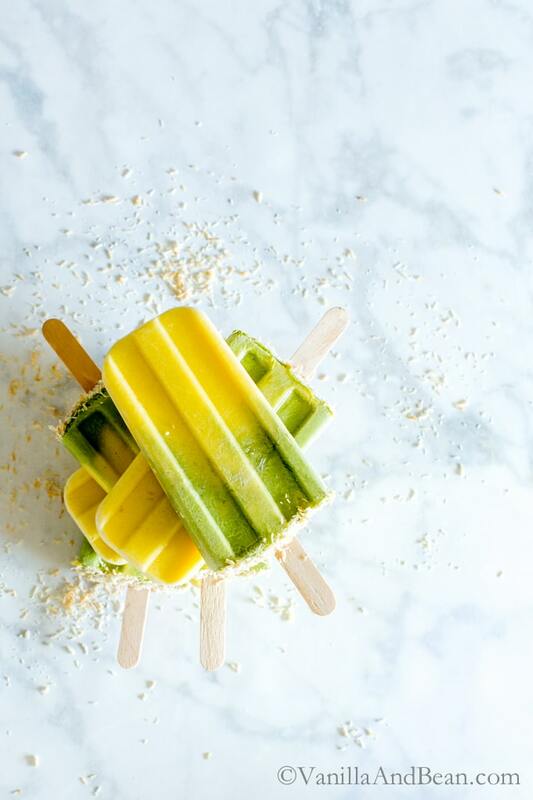 On a brighter note, these popsicles look like a ray of sunshine! I bet the matcha is so refreshing with the mango. 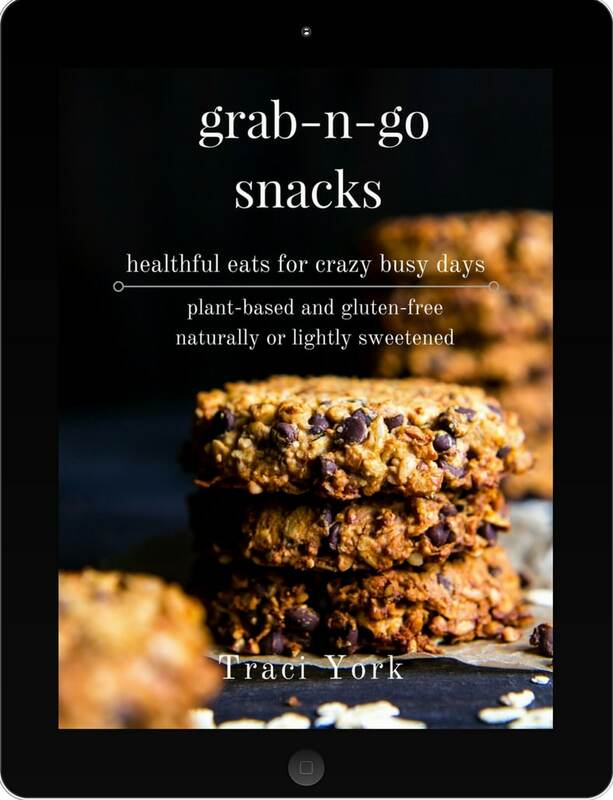 Brilliant work, Traci! Oh my, that’s a big complement, Tessa! Thank you so much! :D That combo is soooo good. The smoke has finally cleared and we’ve beautiful blue skies once again! You make the best popsicles, Traci. Such pretty colors and great flavors. Love the mango and matcha. I don’t use matcha enough – was just thinking I should use some in my morning smoothie. Sorry about the fires – we have that here and it’s worrying and scary. No major fires yet but September is usually our bad month. I hope fire season is suppressed for Sept. in SOCal… it’s so difficult. Thaaank you Geraldine! I’ve been drinking/eating matcha for over a year now and I absolutely love it SO many ways! I love these pops, the colors are so pretty! I can’t think of a better way to beat the August heat! I am a big fan of giving kitchen gadgets and cookbooks to kids to inspire more cooking and healthful eating. I gave my son a Zoku instant pop maker last year for the holidays(wait for a sale). 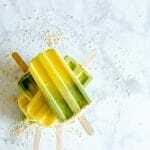 I know he will love this recipe as mango, matcha, and coconut top our flavor favorites list. Your timing is perfect and looking forward to trying it asap. What a fun gift to give, Heide. I find popsicles are the epitome of easy summertime kitchen creativity. They’re so fun to make! 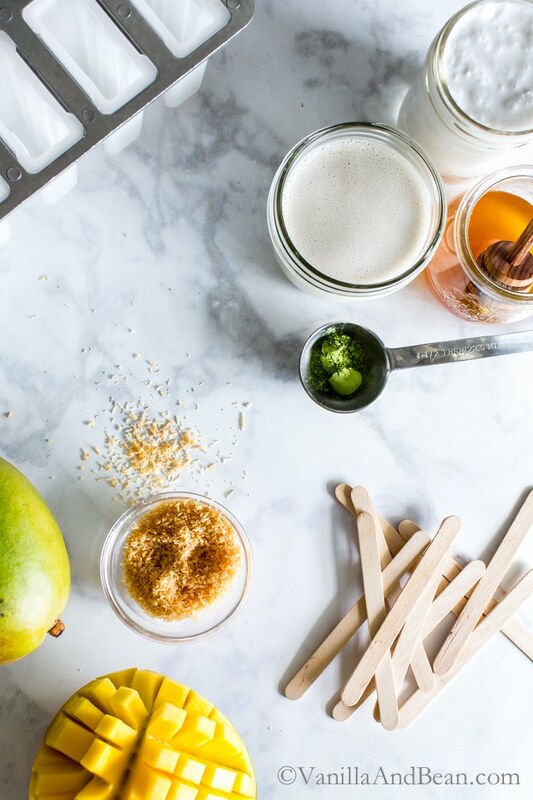 And who doesn’t love to have the gift of a homemade popsicle on a hot summer’s day!? I hope y’all enjoy the recipe! Ohhh Matcha.. I’m so with you Medha. Put mango and matcha together and swoooon!! I love these flavors together too! These sound incredibly refreshing Traci. I love making homemade popsicles, and I’m loving that stainless steel mold. So cool! Love the pretty colors of these too, and the toasted coconut at the base! Adding to my popsicle list! Thanks for sharing another winner!